Aurora’s Cinemark theater. Photo courtesy of LA Times. Summary: Cinemark is asking for the Aurora shooting victims’ families to pay their legal bill of $700,000. In a move that could be considered public relations suicide, Cinemark is suing the families of the Aurora shooting for its lawyers’ bills. The damage—a whopping $700,000. The move, while common and in their legal right, has caused many online to ask for a boycott of the movie theater chain. Others, however, blame the plaintiffs for pursuing a lawsuit that should never have been filed, in their opinion. 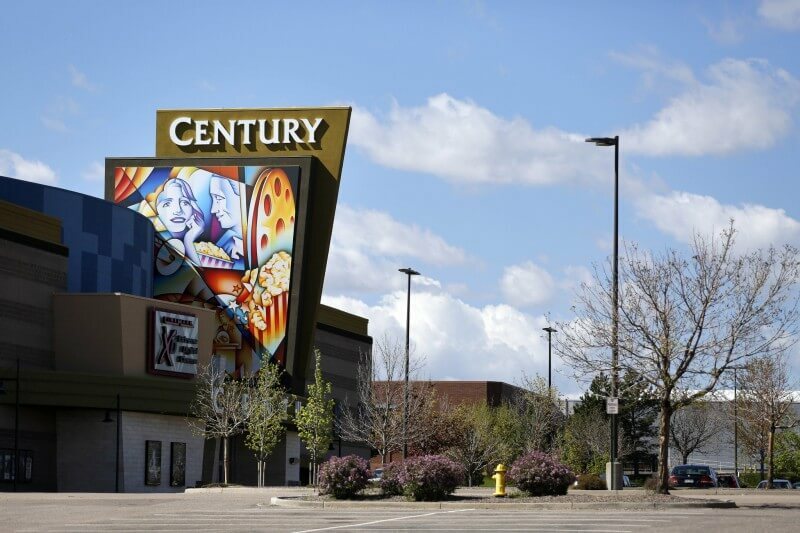 On June 24, a Colorado jury found that Cinemark was not responsible for the deaths and injuries of those shot at an Aurora Century 16 multiplex. 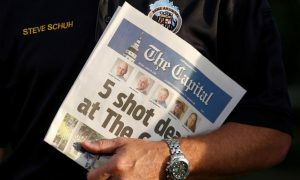 The plaintiffs stated that the movie theater chain did not have enough security measures in place to stop a massacre, but the jury deemed the movie theater had no way to predict or prepare for the attack. To recap, on July 20, 2012, a gunman entered a screening of The Dark Knight Rises and opened fire. He killed 12 and injured 70. “The Court concludes that a reasonable jury could not plausibly find that Cinemark’s actions or inactions were a substantial factor in causing this tragedy,” U.S. District Judge R. Brook Jackson wrote. Nearly 30 plaintiffs filed a lawsuit against Cinemark, alleging partial responsibility for the massacre. 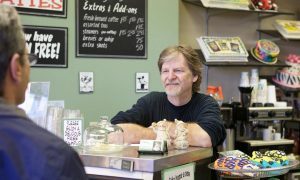 On May 19th, a 6-person jury unanimously said that the chain was not liable for the shooter’s actions. The plaintiffs’ lawyer Marc Bern said that they plan to appeal. The chain is seeking to recoup its legal fees which amount to $699,187.13, Deadline reported. 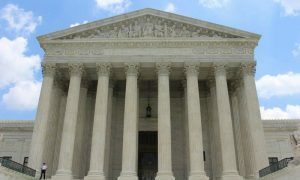 Colorado law states that the winner in a civil case is allowed to seek reimbursement for their legal costs. Additionally, Cinemark was awarded “reasonable costs” but they have not yet pursued payment. Do you think Cinemark should’ve pursued the $700,000 in legal fees from the Aurora victims’ families? Let us know in the comments below.